Διαμόρφωση συνείδησης is obviously not a masterpiece, but it’s also not a crappy album. Despite all the usual d-beat shenanigans, the riffs often feel a lot chunkier, the solos more primitive (in good way) and the vocals are more emotional and raw… I will make it no secret that this album has some good cheerful songs with great energy. Unfortunately almost none of the songs stand out, so the album feels kind of monotonous. I bet that Sardanapalm Death tried their best to create a good album, but we have what we have. 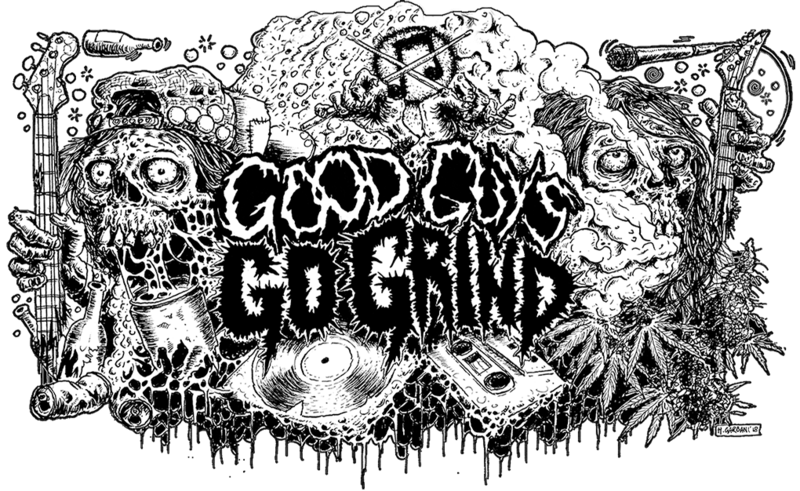 This album will not change any Crust naysayers mind, and my personal impressions about the Greek Crust Punk scene. But albums like Διαμόρφωση συνείδησης are worth a listen. Previous Previous post: Split tape Nucleus / Meatus / Necrotic Eruption will be out soon at Surrogate Rec. Next Next post: Gore is going to slaughter Mexico!